Hopefully your day is going well. I’m working away and have a bunch of stuff to do with not much time in between. It got me thinking about busy days and how to find time to get exercise in. 1. Get up an hour earlier. You can get a great workout in as little as 15-20 minutes (I save every workout I do and have hundreds that take just 15-20 min). 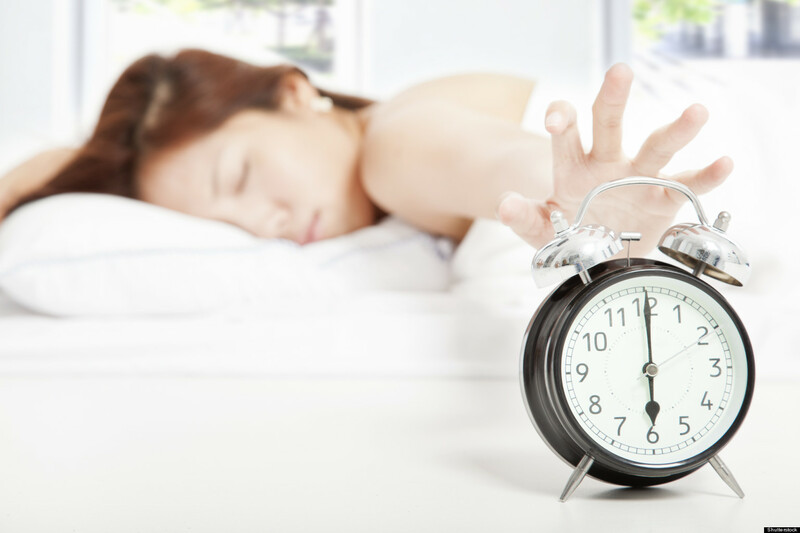 Getting up an hour earlier will allow you to get an at-home workout in and still shower and get ready for your day. 2. Get off Facebook and Social Media. We easily waste at least 30 minutes a day on social media. That time could be used to get a workout in. Less tweeting, more sweating! 4. 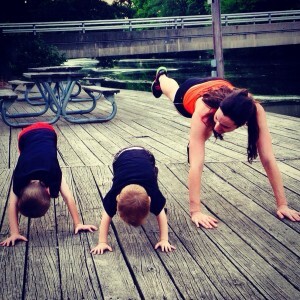 Instead of meeting a friend for coffee, meet them at the gym or at a park and workout together. I would say 75% of the time I’m hanging out with my friends, we meet up for a workout. It gives us a chance to catch up and get our fitness on all at the same time. 5. Schedule it into your day. It is extremely easy to let the day get away from you. 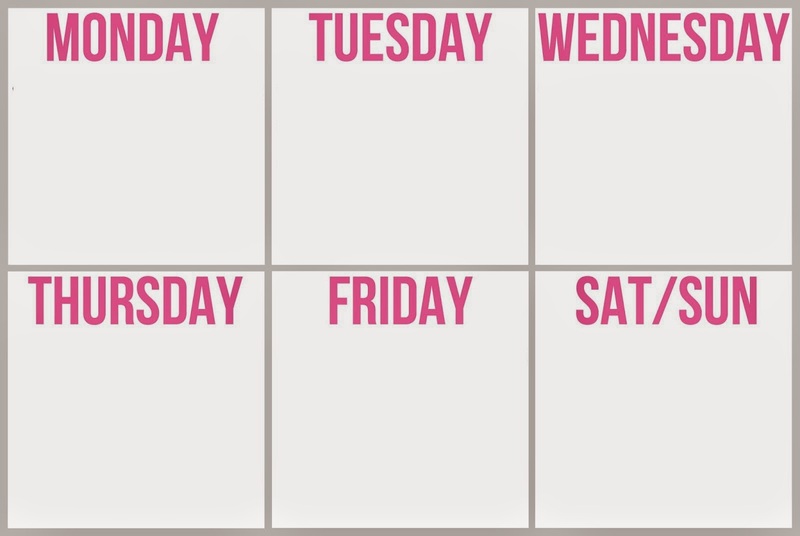 If you make an appointment for your workout, it’s much easier to plan your day around it and make sure you get it in. We somehow find ways to get doctor appointments, pedicures, etc. into our day, so we can surely get a workout in if we plan for it. 6. 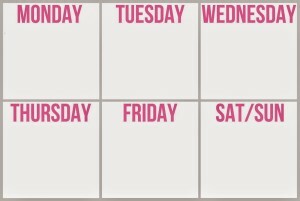 Plan your workouts for the week based on your busiest days. If you know that Mondays are super crazy for you at work, maybe that isn’t one of the days that you schedule a workout. Schedule them for the days that you’re more likely to be able to stick to that appointment. Don’t set yourself up for failure, make it as easy as possible to stick to your plan. 7. Meal prep on Sunday so that you don’t have to take a lot of time putting together dinners each night (thus creating space in your schedule for a workout). 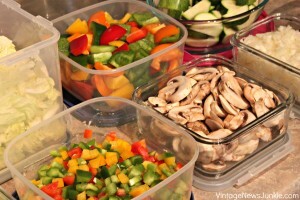 Chop your veggies, cook up some chicken, beef, or other meat. Steam some rice. 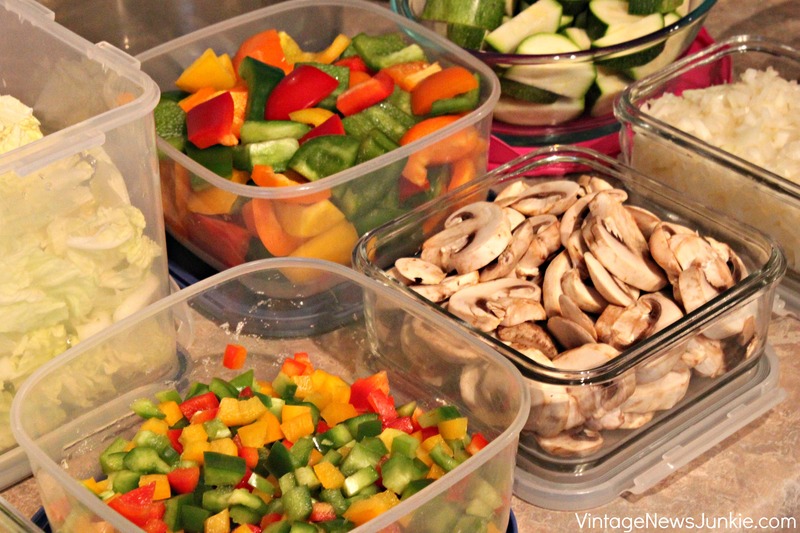 Prep whatever you’re able to prep in order to make putting your dinners together much easier. 8. Use your lunch break to workout, and bring your lunch to work. Most people get about an hour lunch break. Take 30 minutes of that to workout, and the other 30 minutes to clean up and look presentable to get back to work. I highly suggest getting some Shower Pill body wipes. Game changers I tell ya. 1. What is the biggest obstacle that gets in the way of your workouts? 2. Do you have any other tips for getting your workouts in on a busy schedule?